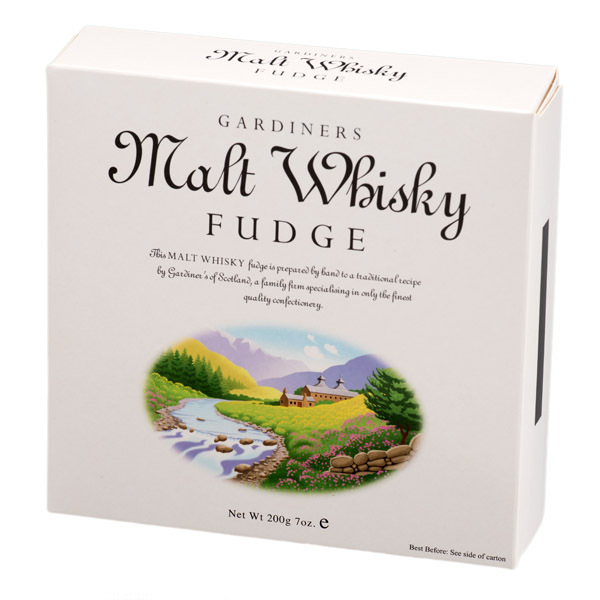 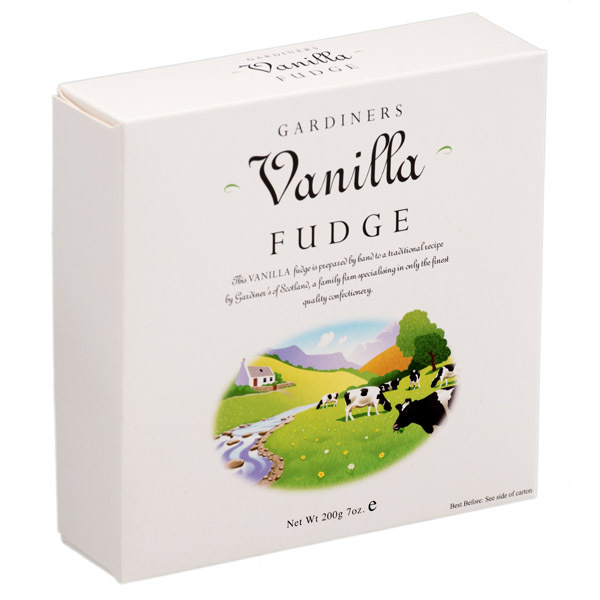 The wonderful flavours of clotted cream are infused into our meltingly delicious fudge that is handmade to a traditional recipe in the heart of Scotland. 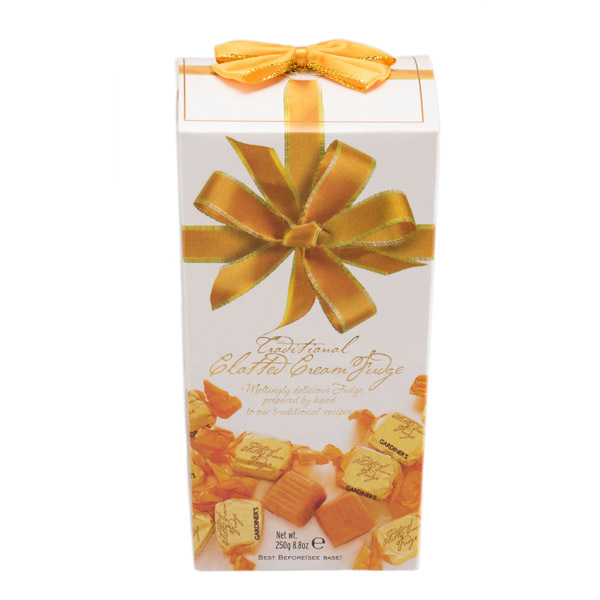 Our clotted cream fudge comes complete in this beautiful decorative carton with yellow ribbon illustration and an actual ribbon bow at the top. 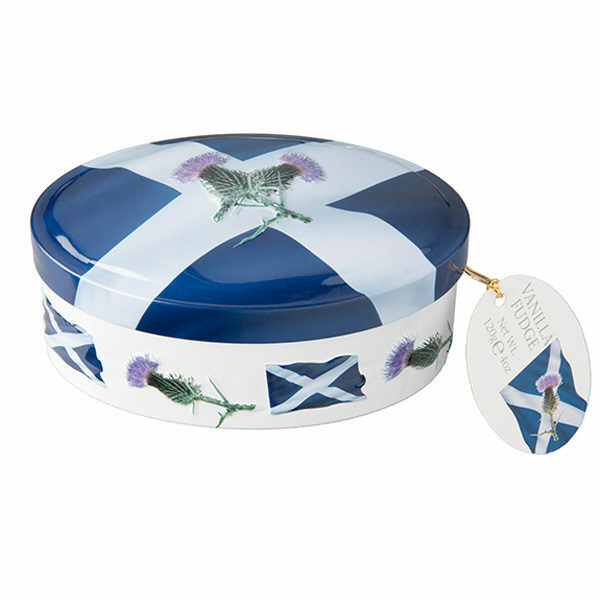 So well presented that you won't even need to wrap it as a gift for someone special.